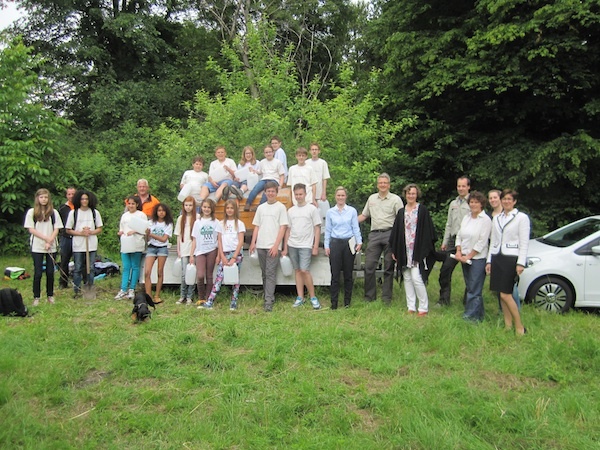 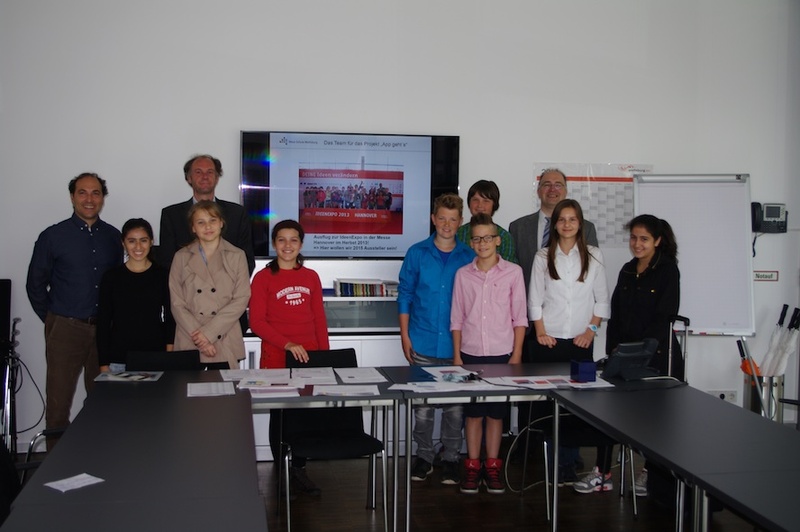 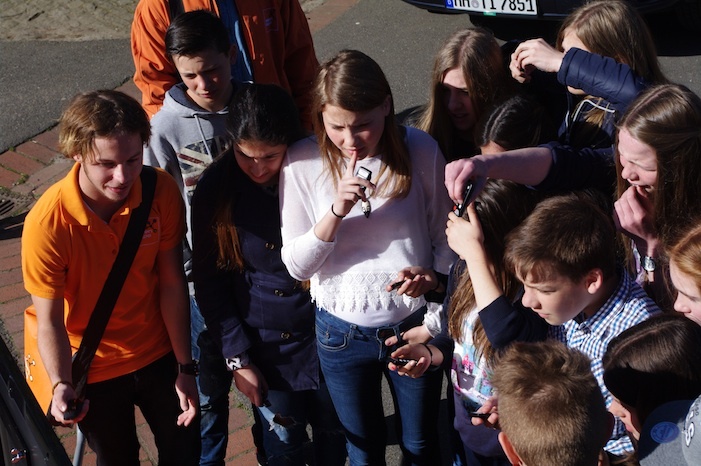 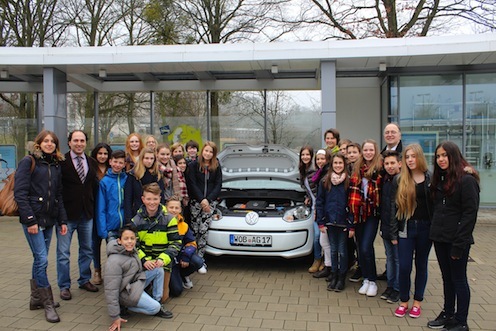 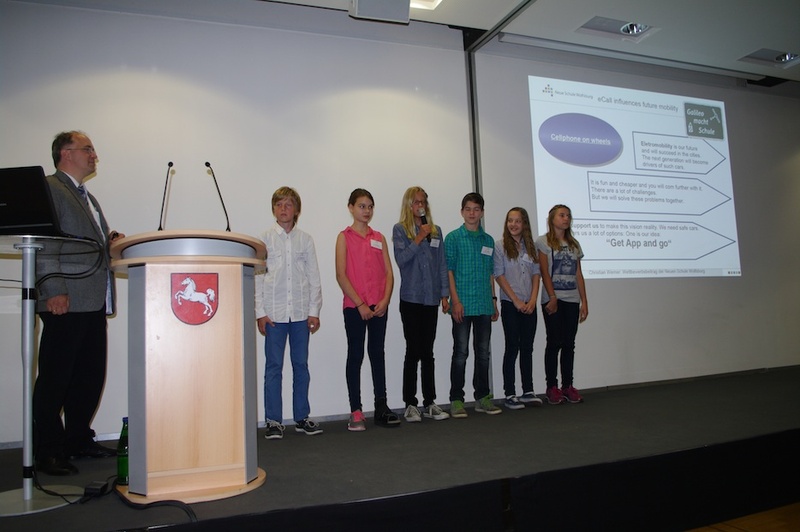 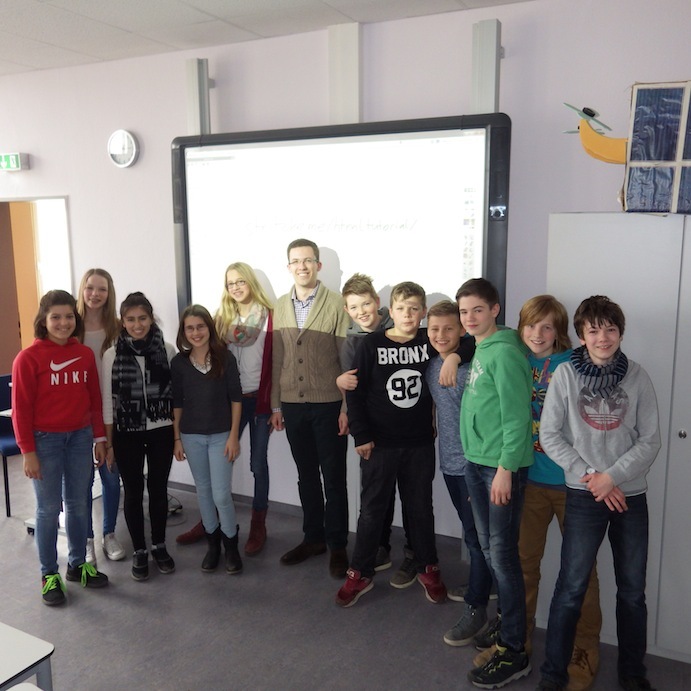 Our school wins the 1st price at the "Ideen machen Schule" competition for participating at the project "Plant for the Planet"
We visit the movie-set: "Der e-Up! 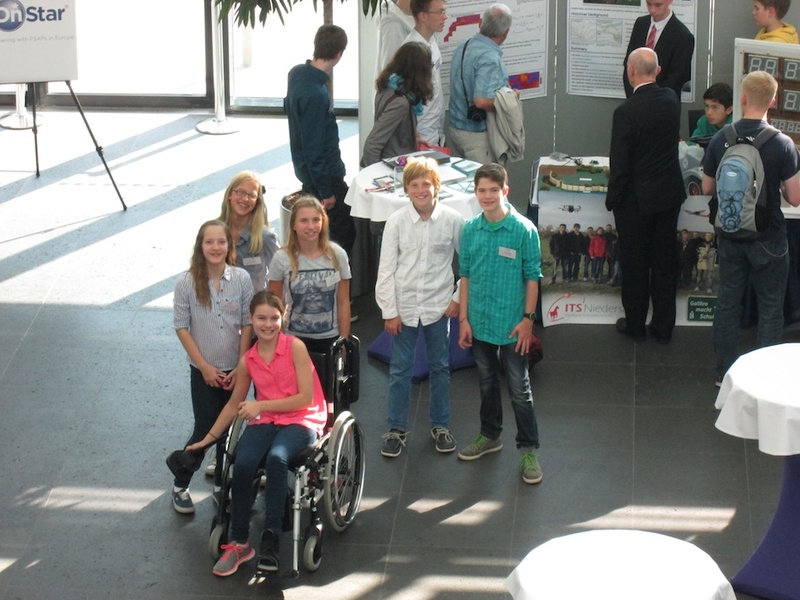 im Fokus"
The ministers of culture in Lower Saxony "Frauke Heiligenstadt" and the wife of our federal president visited our booth. 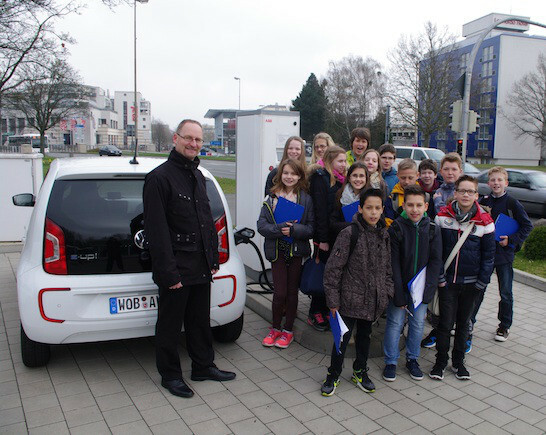 The radio station "N-21" invited us, to present our project live from the "IdeenExpo"
The minister of economy in Lower Saxony at the award-giving of the "Innovationsnetzwerk Niedersachsen", together with Ronald Peters (left) from "Automotive Nord", and Christian Werner (right), project manager and teacher at our school.